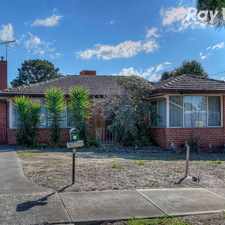 4 Willanjie Court is a 10 minute walk from the 86 Bundoora RMIT - Waterfront City Docklands at the 65-Grimshaw St/Plenty Rd (Bundoora) stop. 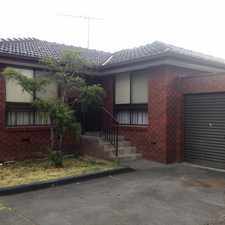 4 Willanjie Court has a Walk Score of 56 out of 100. This location is Somewhat Walkable so some errands can be accomplished on foot. 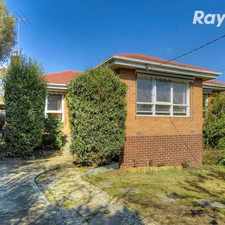 Walking distance to Tram 86, and a Bus stop just meters away you have access to the CBD and all of Melbourne! This shared house has one room available. The rooms are fully furnished with a bed and desk. 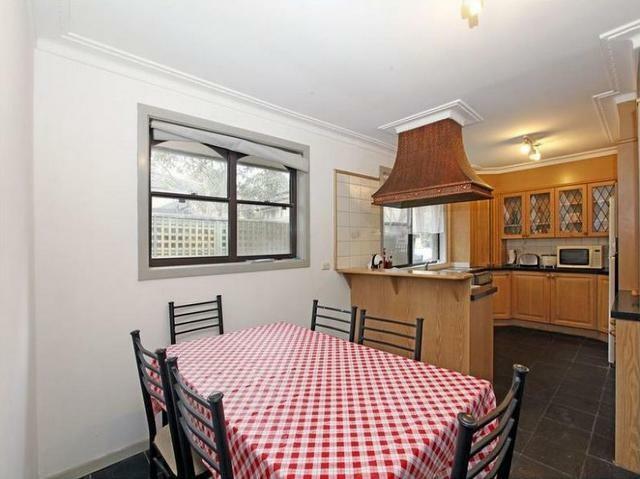 Property comprises of 3 bathrooms, ducted heating, ample car parking and so much more! Don't miss your chance to see these rooms! Explore how far you can travel by car, bus, bike and foot from 4 Willanjie Court. 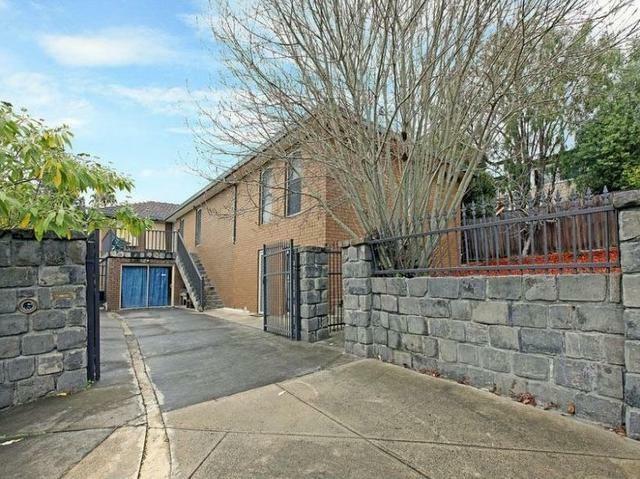 4 Willanjie Court has good transit which means many nearby public transportation options. 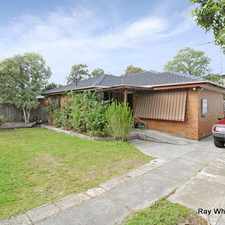 4 Willanjie Court is in the Bundoora neighborhood. Bundoora is the 206th most walkable neighborhood in Melbourne with a neighborhood Walk Score of 52.